Here’s a great recipe for an easy and delicious meal that everyone will love. 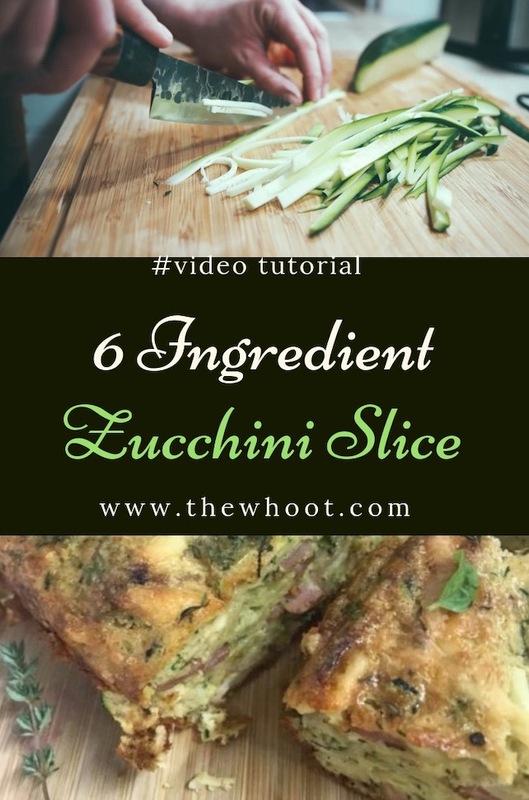 This Zucchini Slice Recipe is simple and healthy and we know that you are going to love it. Are you wondering what to whip up for dinner? Maybe you have some friends and family dropping in for brunch or lunch? 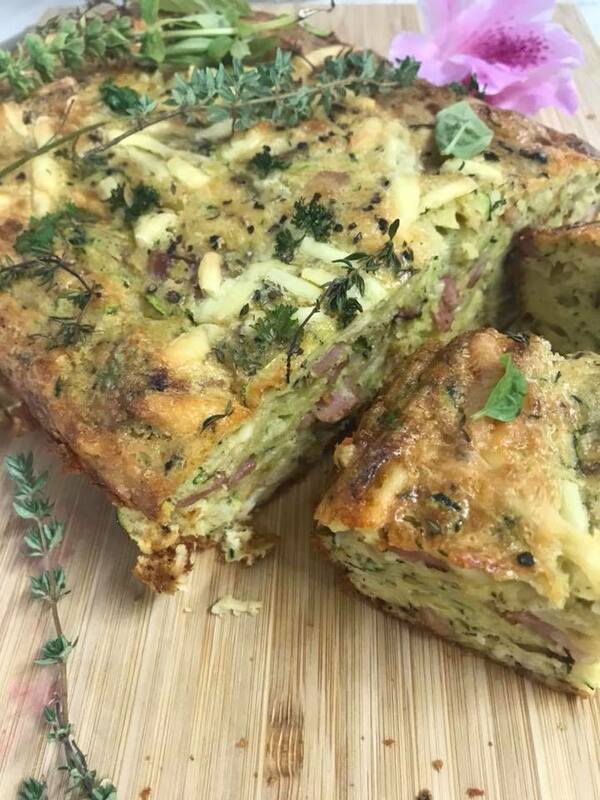 This Zucchini Slice Recipe is easy and delicious and is a great standby. It’s also perfect when you are short on time. This is another of our favorites from Kim McCosker of 4 Ingredient Cookbooks fame. Kim has created a video tutorial on facebook to show us how to recreate this easy and delicious recipe. We have listed the ingredients and how to below. We highly recommend that you view Kim in action so that you can learn the relevant tips and tricks. Preheat oven to 180 (356F). Line a baking dish with baking paper. Sauté bacon and onions. Grate zucchinis, gently squeeze off excess juice. Whisk eggs. Add bacon, onion and zucchinis. Season to taste and mix to combine. Add cheese and flour. Mix again. Pour into prepared tray. Bake 40 minutes. Serve scattered with fresh herbs and a light seasoning. Optional: Serve with sour cream, sweet chili sauce and a fresh, green salad. Want more Kim? See her recipes here.